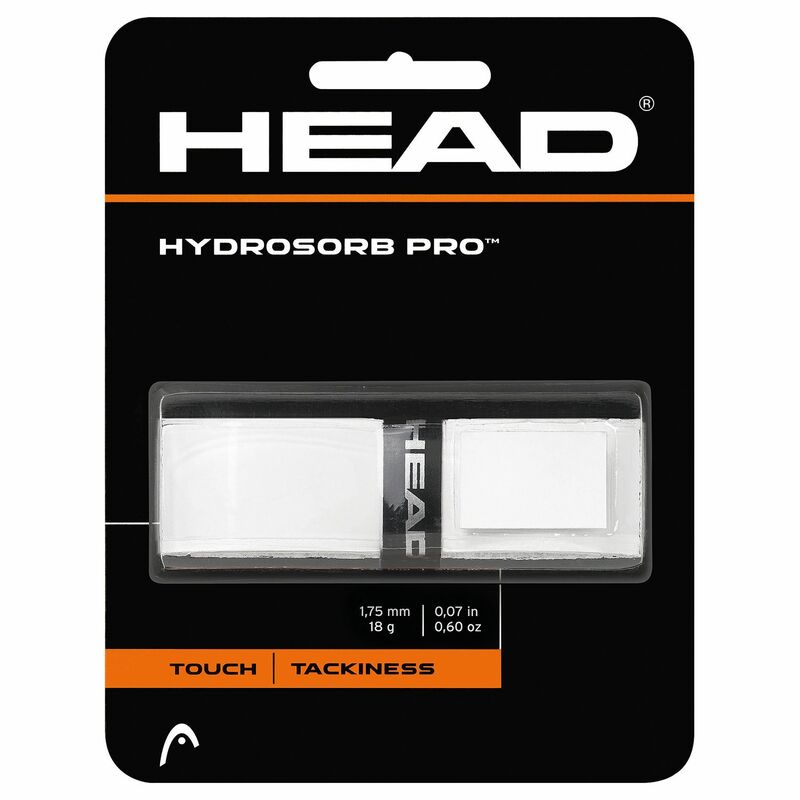 The Head Hydrosorb Pro replacement grip is tightly contoured which gives more direct feedback from the racquet. 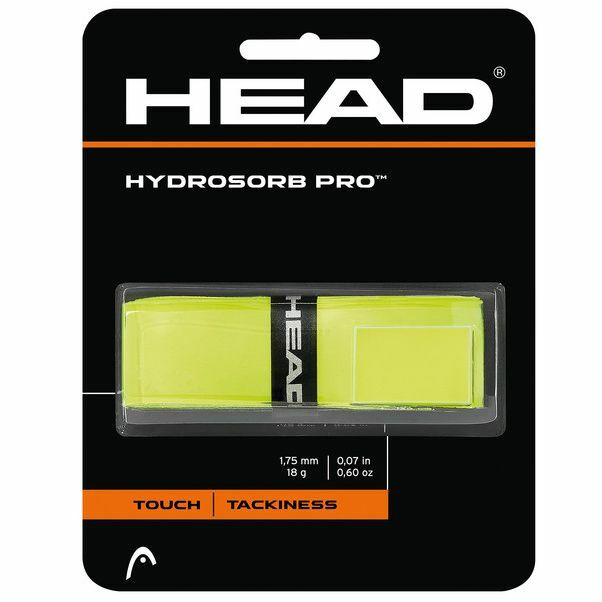 The grip boasts great sweat absorption and tackiness, weighs 18g (0.6oz) and is 1.75mm (0.07”) thick. 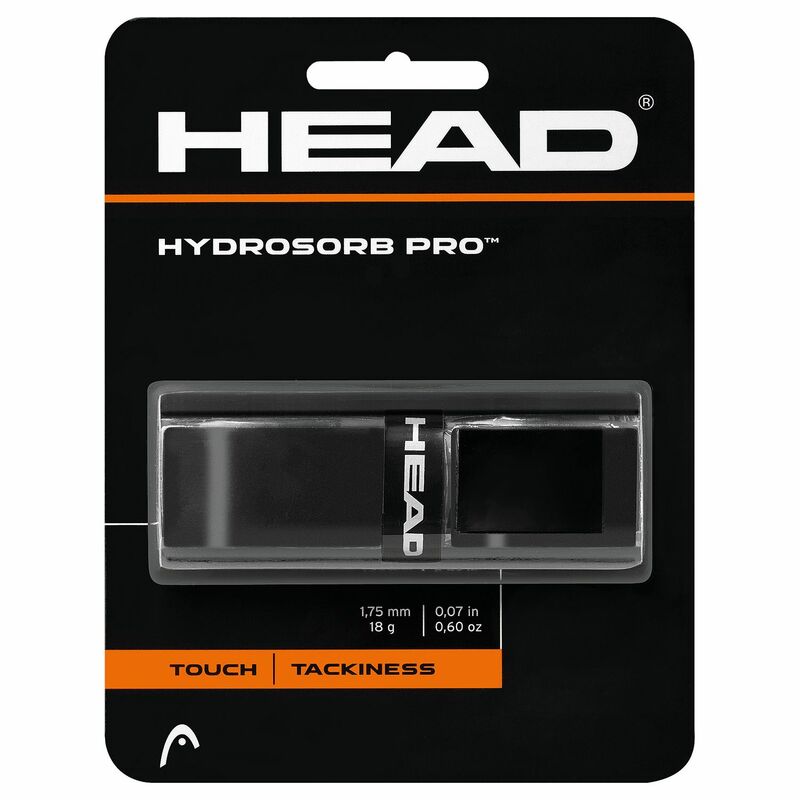 for submitting product information about Head Hydrosorb Pro Replacement Grip We aim to answer all questions within 2-3 days. 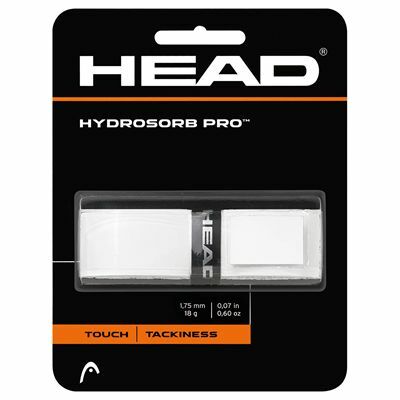 for submitting product information about Head Hydrosorb Pro Replacement Grip. We aim to answer all questions within 2-3 days. If you provided your name and email address, we will email you as soon as the answer is published. These groups are the ones which were the original fitting supplied on my racquets. I like the groups and accordingly keep buying them. They are relatively expensive but this supplier is usually the most competitive I can find. Their delivery times are excellent. 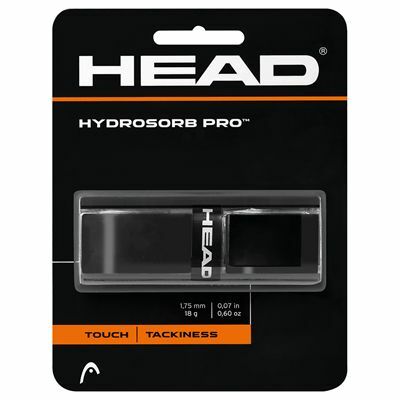 for submitting product review about Head Hydrosorb Pro Replacement Grip.